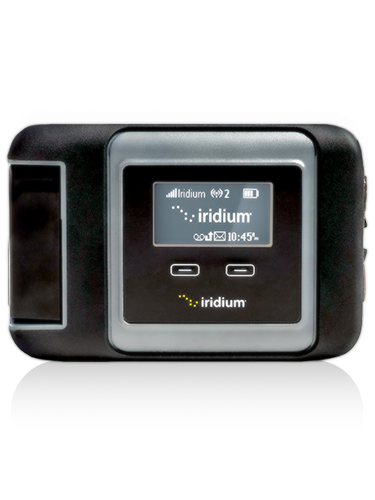 Iridium GO!™ is unlike anything the world has seen before. 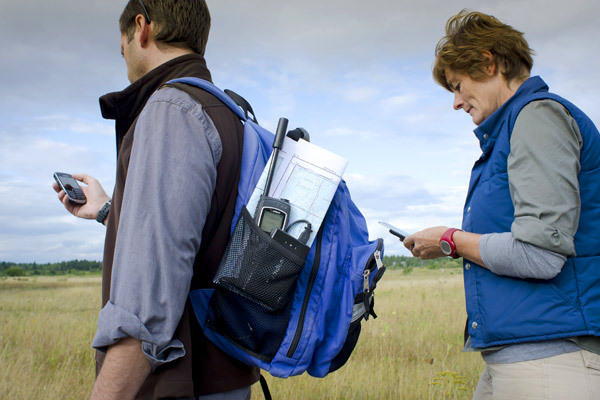 Powered by the world’s furthest reaching network, this compact, rugged and portable unit creates the first ever reliable global connection for voice and data communications. 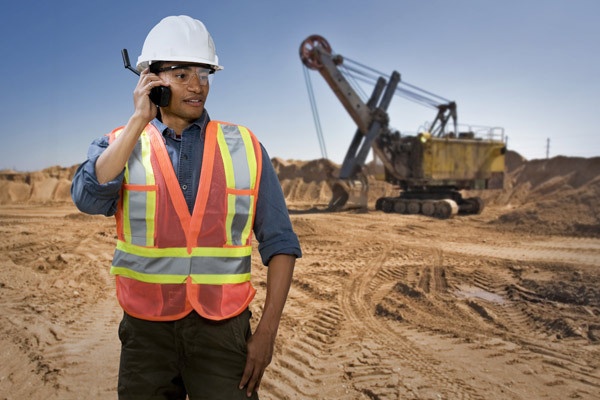 Up to 5 “smart” devices can connect simultaneously, however, it is a single channel device, and supports only one user at a time. Ground to air. Pole to pole. 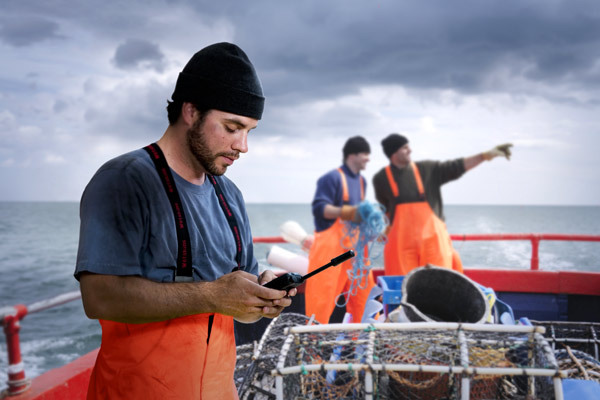 From the cockpit to the cabin, Iridium’s global communications services keep you connected, providing continuous communications no matter where your flight takes you.High-flying business solutions. 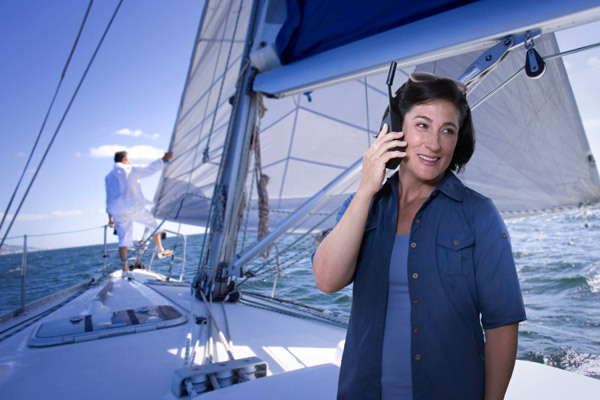 Cost-effective and reliable, Iridium’s voice and data services are ideal for business jet operators looking to provide their passengers with smartphone-enabled air-to-ground telephone, SMS, email, fax and data communications anywhere business is done.